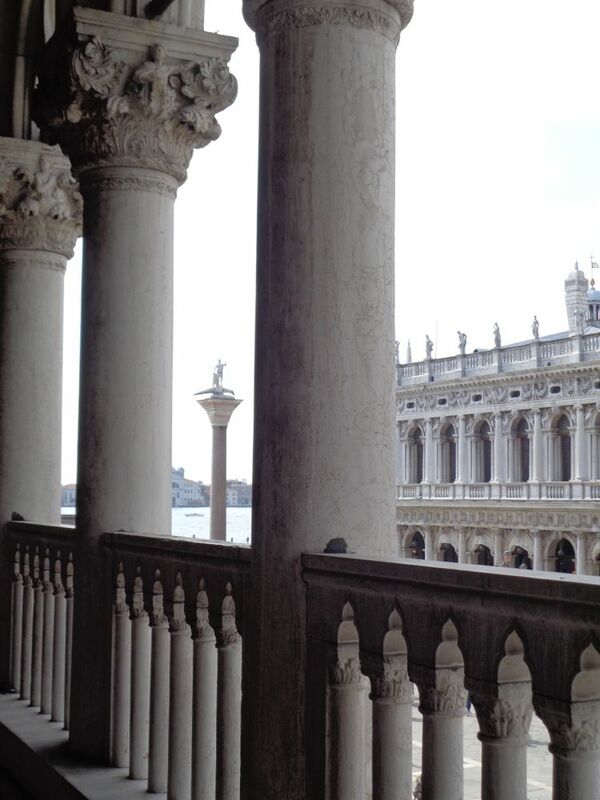 Slow Tours of Venice | Hidden art treasures, history and daily life for travelers who want to slow down and experience more. Klassische und außergewöhnliche Stadtführungen in Venedig: Für Reisende, die mehr wissen wollen. 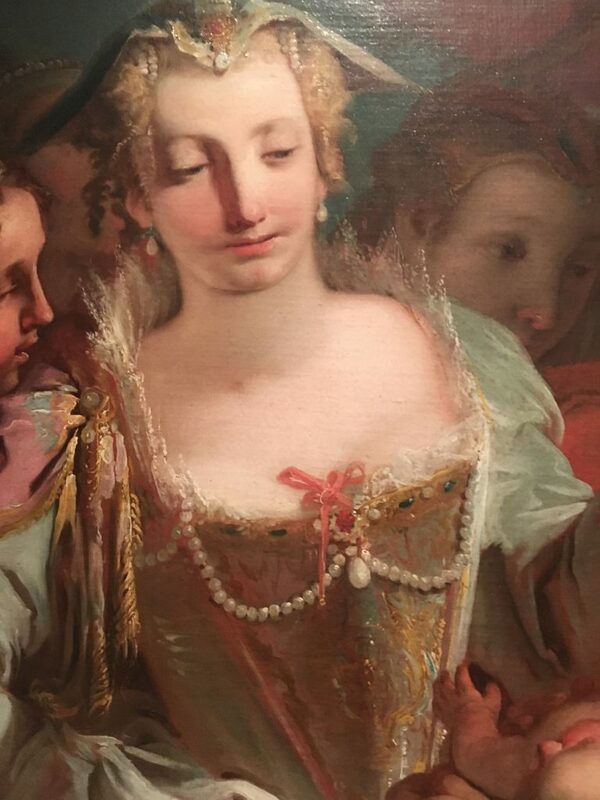 A rich exhibition of 18thcentury Venetian art will bring you closer the light and gentle spirit of the Rococo. 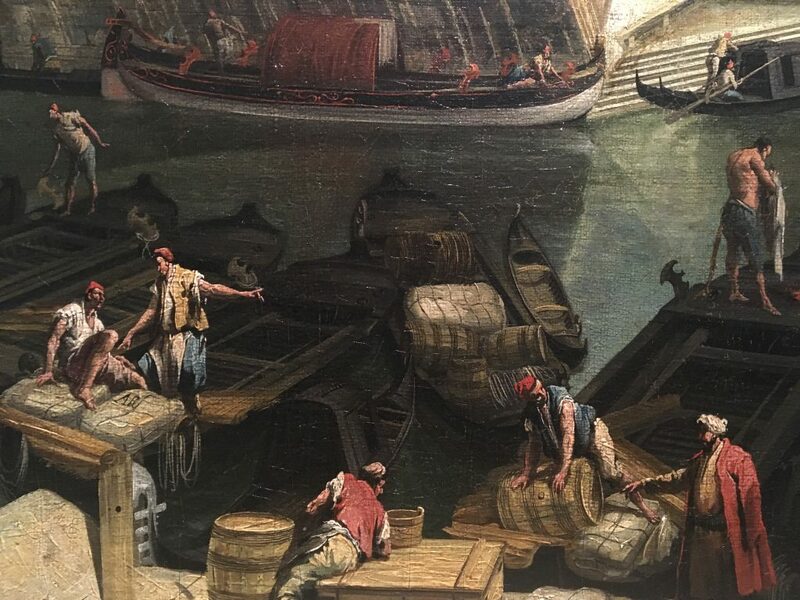 Masterpieces by great artists like Canaletto and Tiepolo dominates in the rooms; you can admire the bright pastel palette of Tiepolo and the cityscapes full of air and light of Canaletto. 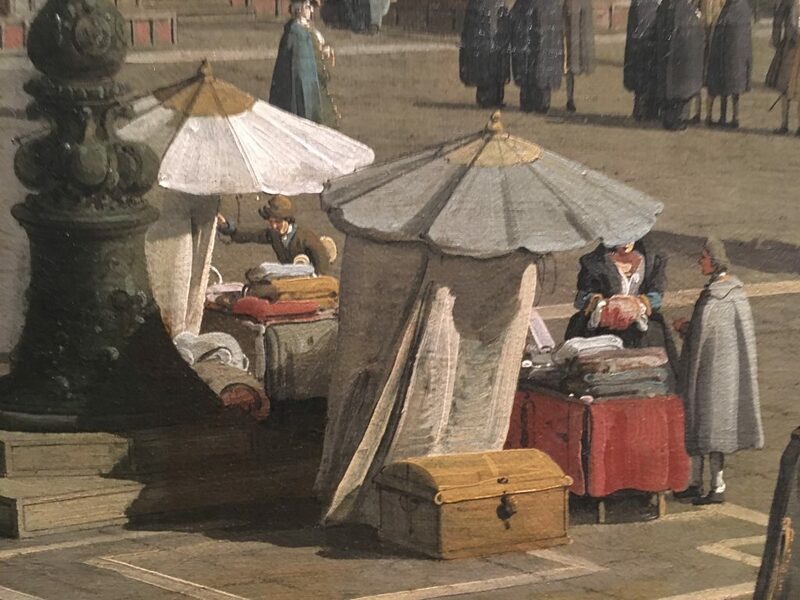 You can indulge on details that show daily life in the 18thcentury in the vedute and be captivated by the sensuousness of the figures in mythological stories. I suggest you to look at the visionary power of the works of Giambattista Piazzetta, an artist that modeled his figures with a very strong chiaroscuro and gave them enigmatic attitudes. 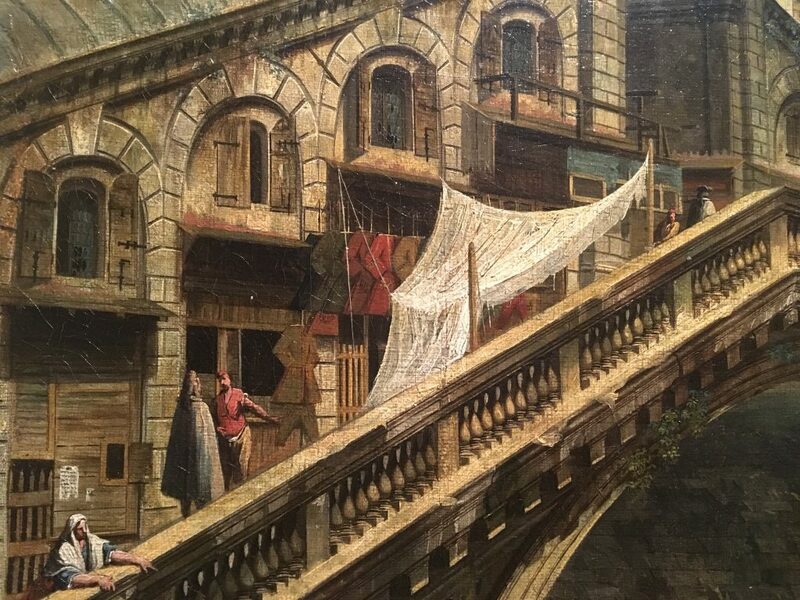 Venice in the 18thcentury was still a rich capital; its inhabitants were used to luxury and elegance and all those who could afford artworks kept commissioning paintings for their private homes as well as a donation for churches and confraternities. 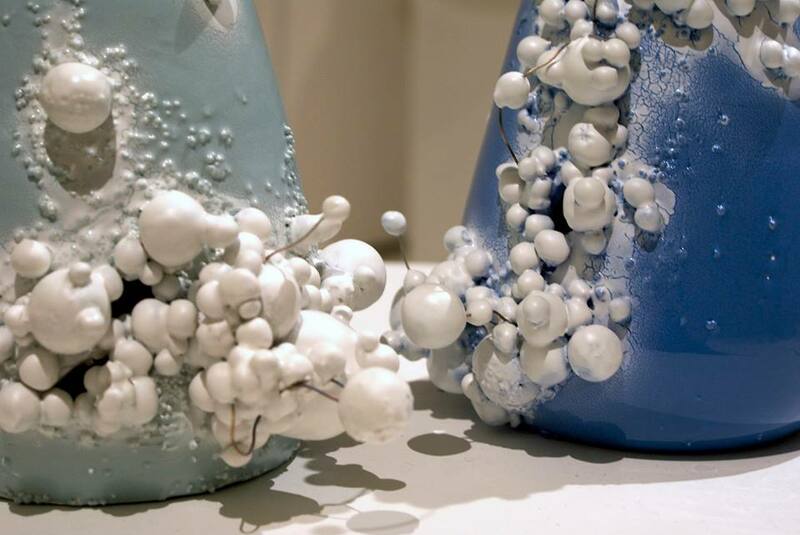 As a result, the artistic practice was very widespread. Even the minor artist had such mastery that their works are of high quality. 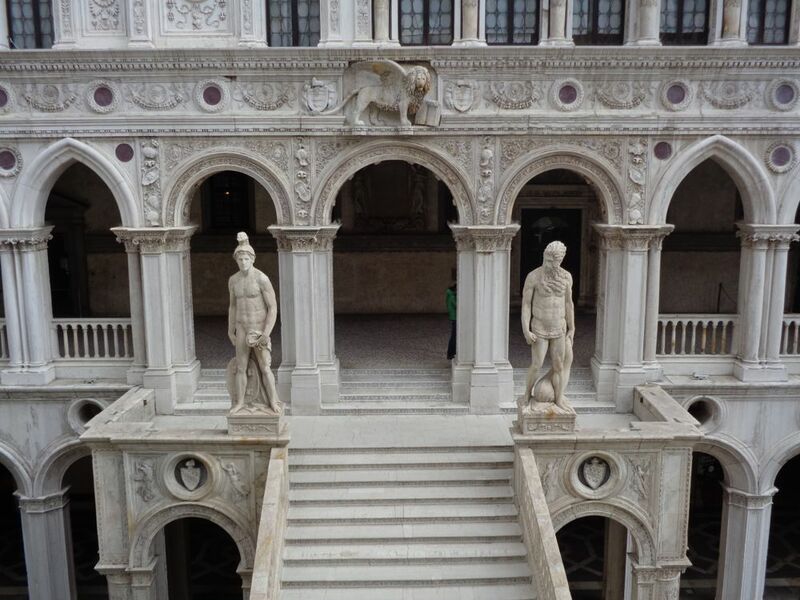 If you are in Venice, don’t miss the exhibition held in the Doge’s Palace. Until June 9th. 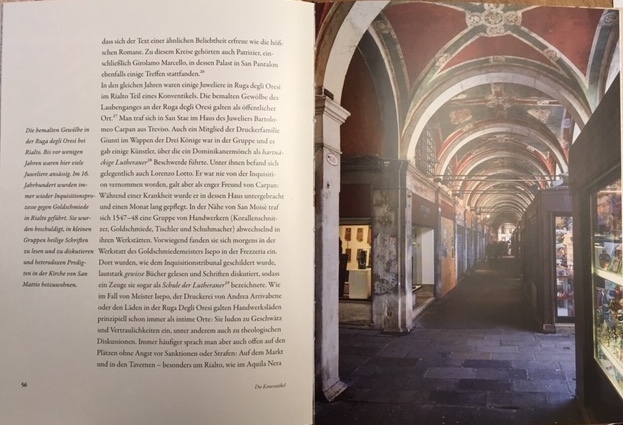 Ketzerisches Venedig. 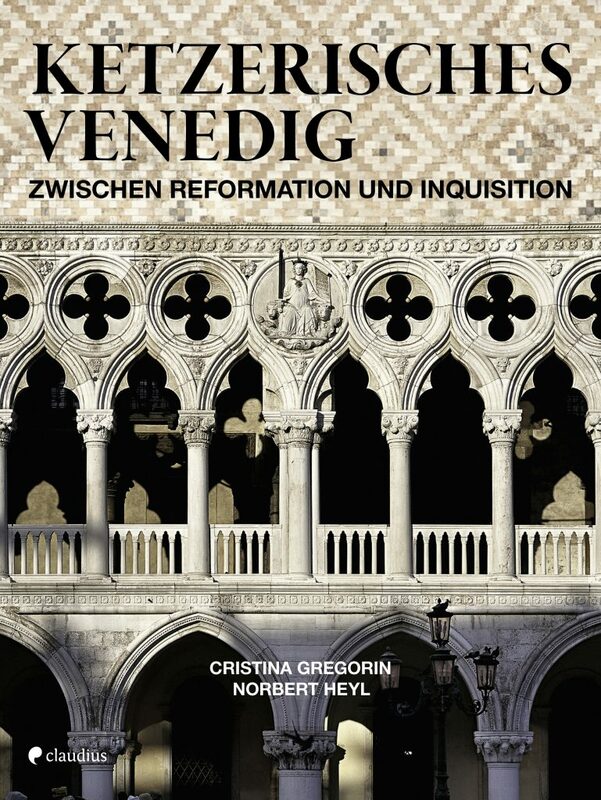 Zwischen Reformation und Inquisition. München, 2018, Claudius V.
Die Venezianer waren eine gebildete Gesellschaft, die Interesse hatte, für alles was Neues war. In Venedig wohnten Orthodoxen, Armenier, Juden und manche Moslimen: Menschen aus verschiedener Herkunft, Sprache, mit anderen Gewohnheiten, anderen Esskulturen. Handelsbeziehungen und Nachbarschaft brachten die viele Gemeinschaften nah. Die Präsenz einer zahlreichen deutschsprachigen Gemeinschaft, die Druckindustrie, die Stärke der neuen Doktrin und einer gewissen Freiheit der Diskussionen zogen viele Denker in die Stadt. Manche nannte sie “das neue Genf”. Mitte des 16. Jahrhunderts wurde die Regierung das Inquisitionsgericht wieder im Gang stellen und solchen freien Debatten ein Ende setzen. Dieses Führer stellt jene Orte vor, wo Künstler, Handwerkern, Patrizier, Intellektuellen oder das einfache Volk heftig die neue lutherische Botschaft diskutierten. Es erinnert an die ersten mutigen Schritte zur Freiheit des Denkens. 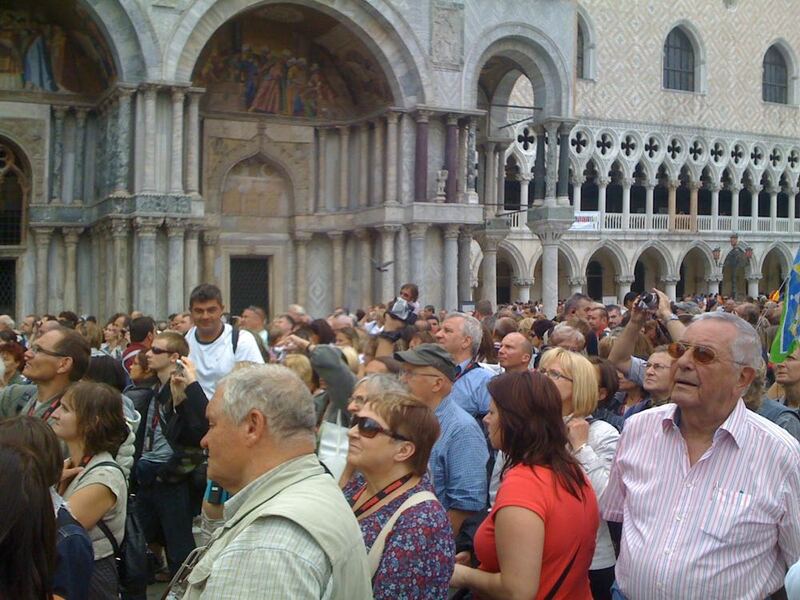 As we Venetians are pleased to have you as visitor in our magnificent city, full of art treasures and with a long and extraordinary history, we’d love to prevent you from being cheated. These information have been conceived especially for the time of Carnival but they are useful all year round. 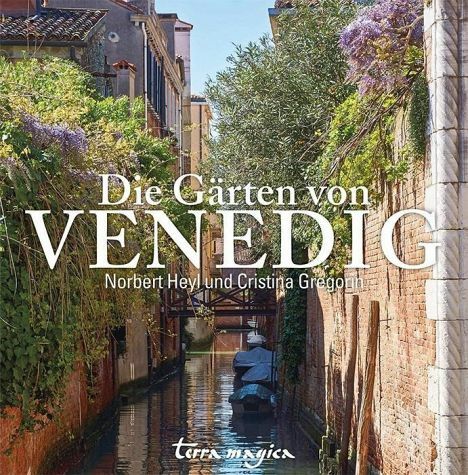 One more tip from me before you go ahead with reading this very well done handbook: The best and reliable guidebook about eating in Venice is by Michela Scibilia “Venezia, osterie e dintorni” that you can download also in english as an app: Tap Venice Eating. Welcome to Venice! A city to enjoy and respect. 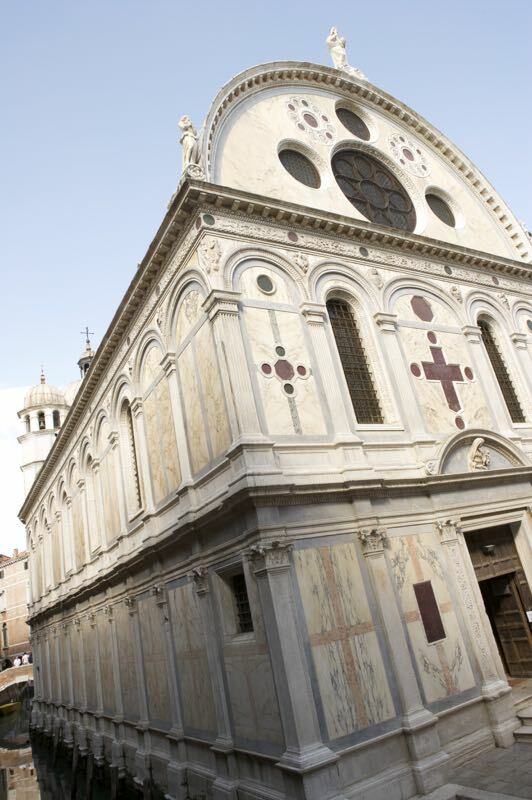 Ezra Pound called it a ‘jewel box’; today it is one of the most popular churches to celebrate a wedding.The Miracoli church is an intimate and at the same time spectacular hidden shrine of Venice. Dedicated to the Immaculate Conception of the Virgin Mary, but called by everyone Our Lady of the Miracles because of a miraculous image of the Virgin Mary standing above the main altar, this late 15th century church is a symbol of the Venice of that time: rich, with a sophisticated sense of beauty, proud to carry on the classical legacy of the antique world, and proud of its very miracle: to stand on the water, like the church itself. 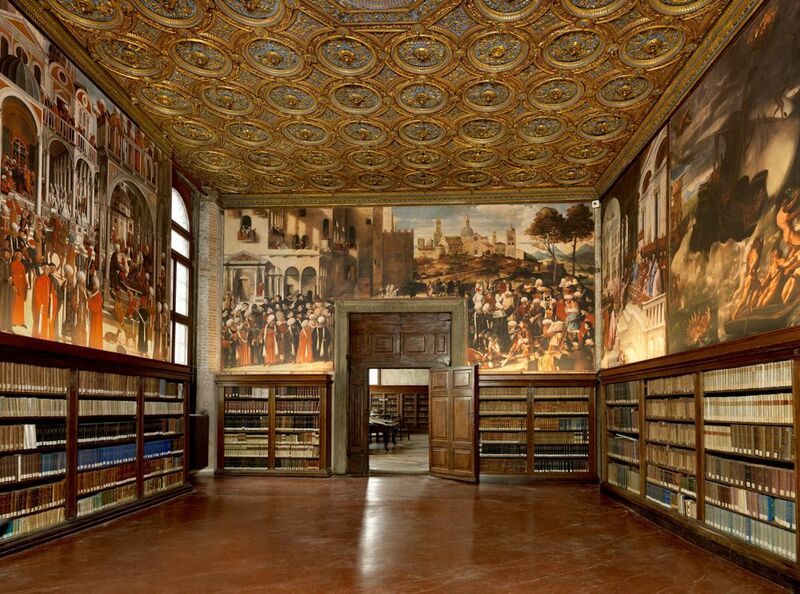 If someone was thinking that the Doge’s Palace of Venice with its lavishing gilt ceilings, its great masterpieces by Veronese and Tiepolo and hundreds of years of history visible on its many paintings was not attractive enough, now there is a new reason to visit it. 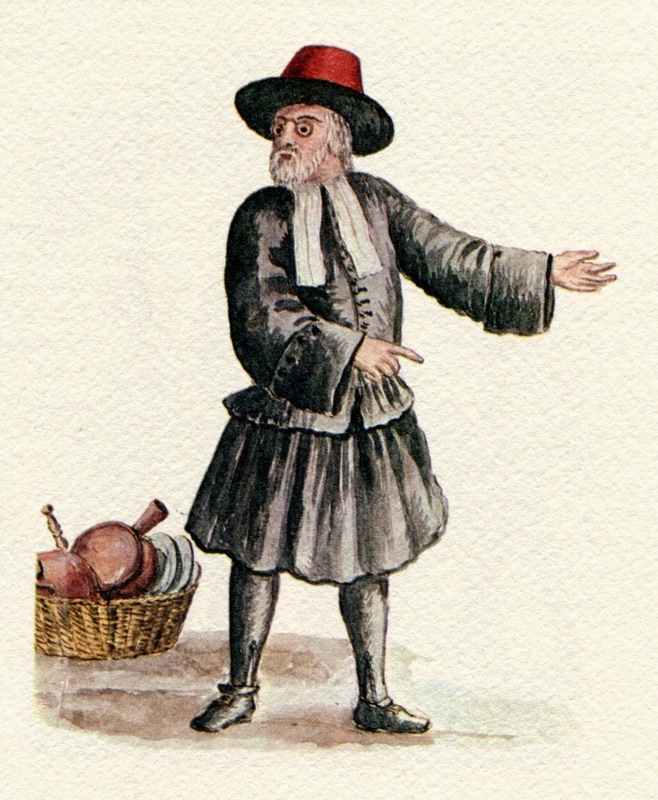 18th century banker; Jewish banks must have looked just the same. 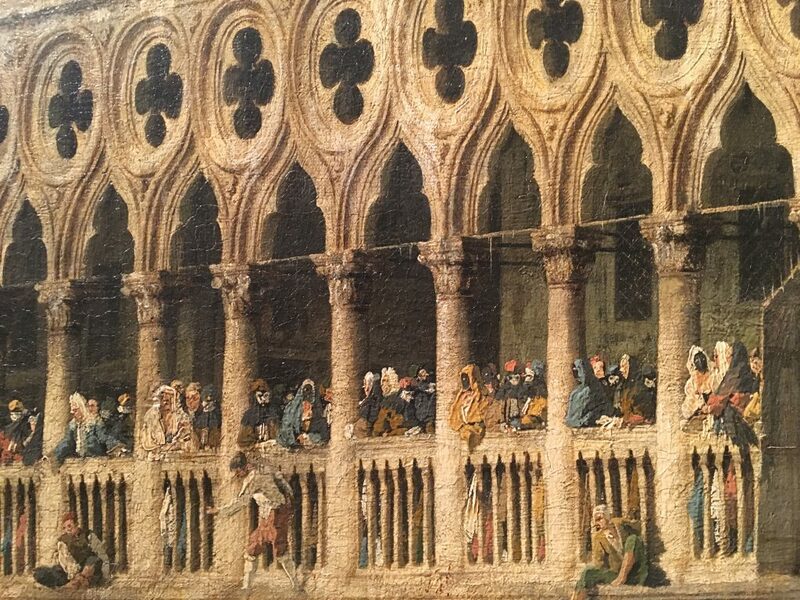 In the 17th and 18th century the Jews of Venice were a rich and flourishing community. Officially, they could work only as money lender, have pawn-shops or deal with second hand clothes and furnishing, but then of which quality! 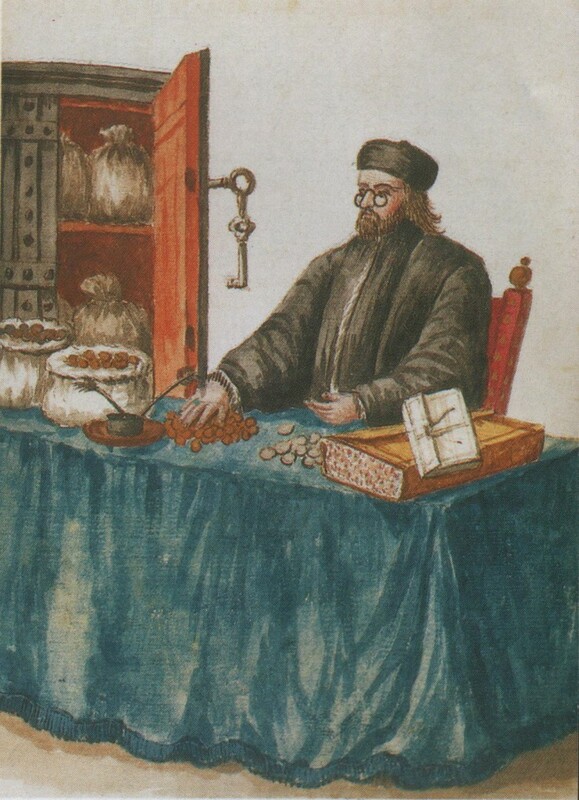 Sir Wotton, an English nobleman who lived in Venice, bought furniture, fabrics, carpets, chandeliers and other various objects in the Jewish Ghetto. Even most of the decorations for the golden boat of the Doge, the Bucintoro, came from the Jewish shops. 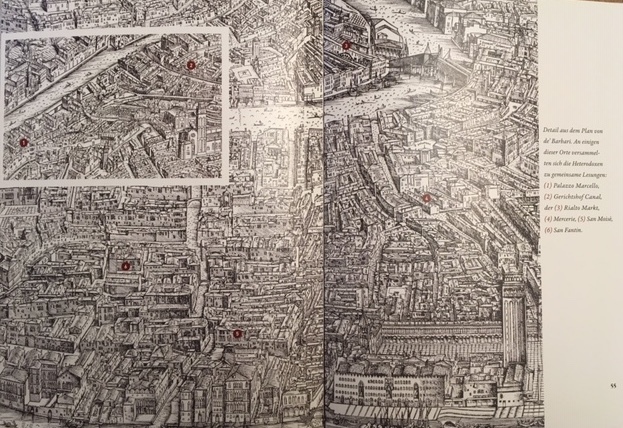 You are visiting the most famous cities in Italy: Rome, Florence, Venice. You don’t want to waste time to see another Madonna, another Crucifixion or another gilded table. All what you have always known about Italy is that there is good food, a trendy life-style and old traditions and this is what is worth to see. Right? 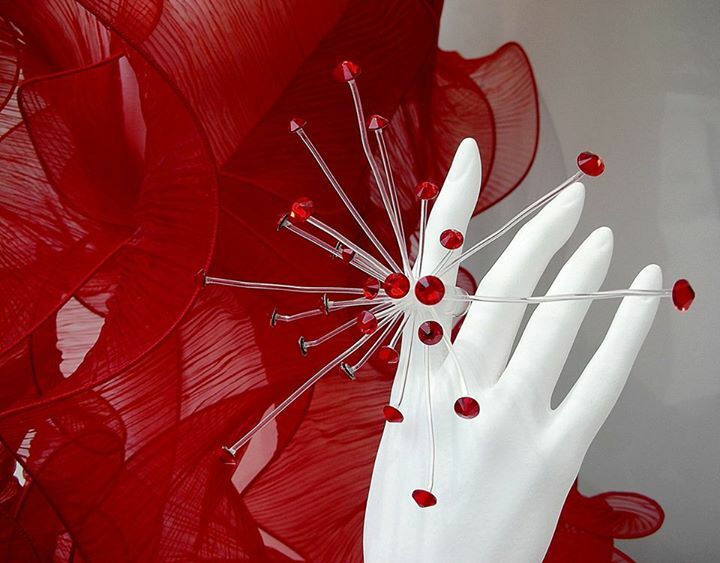 Sure we have good food, fashion, design, cafès and lots of interesting traditions but we are all well aware that what we have in the present developed from the past. 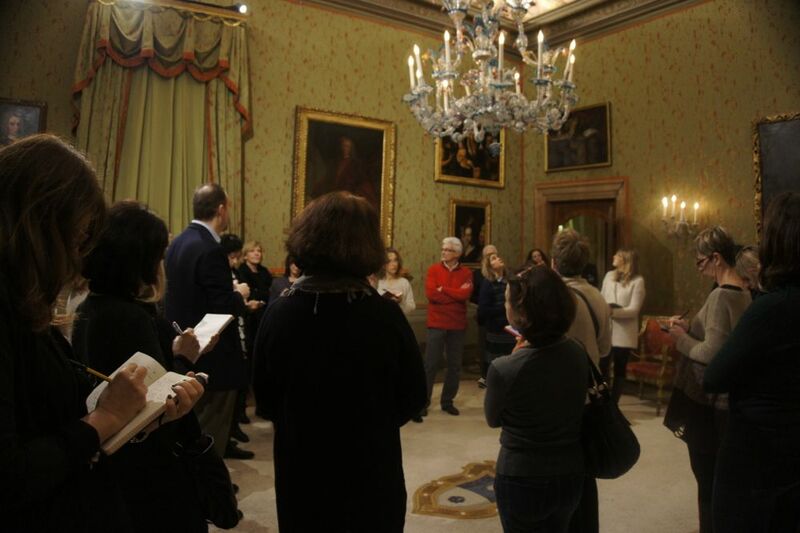 When Italians go and visit other Italian cities they are very curious about the history and the art of the place, and they do go in museums in order to know more about it. 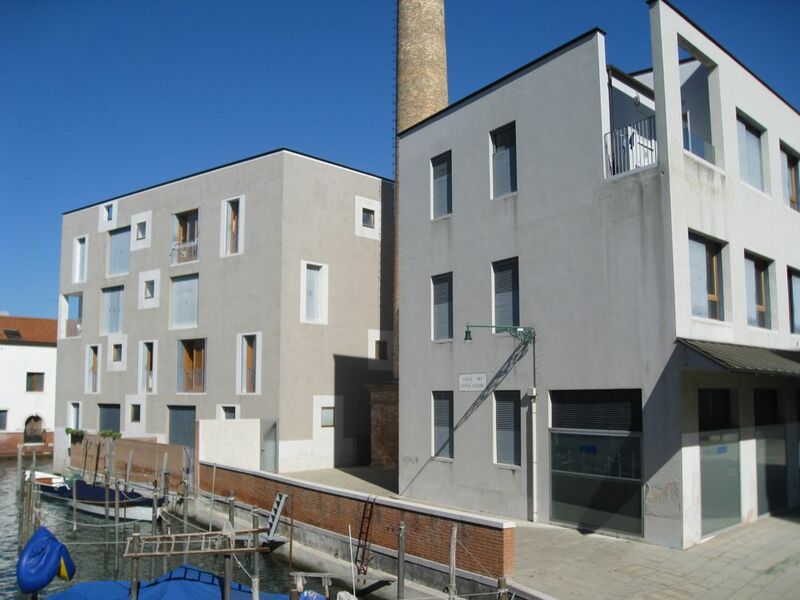 Gualti between campo San Barnaba and campo Santa Margherita in Rio Terà Canal.